Find the latest restaurant coupons from the best places in your area here on WomanFreebies.com. If you need to grab a quick bite while you are on the run Subway and Arby's are some of the coupons you'll see. Enjoy a girl's night out with free appetizers at Chilis. How about date night with your partner at Maggiano's with $10 off? Or a night in with coupon savings from Godfather Pizza. Tasty! 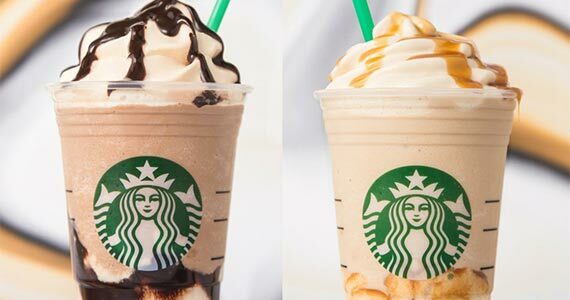 Head to Starbucks on February 7th after 3pm for 50% off any espresso grande drink.